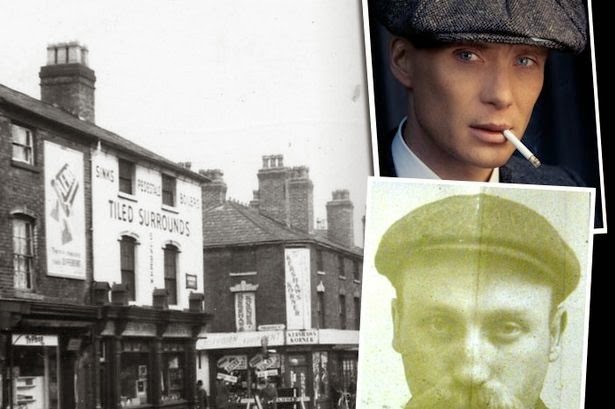 'I do not believe it,' as the late octogenarian and TV character, Victor Meldrew, used to say. Dr Curry won MasterChef. What a fix! No, not a shock - a predictable outcome to a show that is less about cooking and more about marketing. 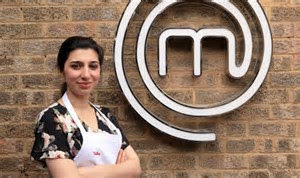 Junior doctor, Saliha Mahmood-Ahmed, who temporarily swapped her Watford General Hospital scrubs for a cook's apron was crowned the winner of BBC MasterChef on Friday night, and I'm still recovering from this farce. She appeared to storm to victory with another 'curried concoction' - an Asian inspired menu of venison kebabs, Kashmiri-style duck and rosewater panna cotta. 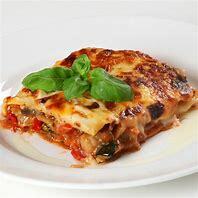 She even drew tears form John Torode, not difficult when he's a 'meat and two veg' cook himself, and who described her dish as ' clean, crisp, refined and sparking'. Fellow judge and greengrocer, Gregg Wallace added, 'Saliha's flavours were always outstanding, but when she translated those flavours into modern presentation there was no stopping her. Her food is simply stunning - beautiful art on a plate. What an incredible cook and an incredible person.' And that is just the point, Gregg, MasterChef is more about who the person is, than their cooking! What we don't know about Salisha, until now, is that she comes from quite a privileged background, graduated from medical school five years ago, married to another doctor, and that she won the nationwide competition, Student Chef of the Year in 2003 when she was only 15. What a marketing manager's delight! 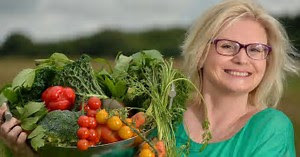 Whats more, she told the press last week that she wanted to create recipes for those people with irritable bowl syndrome and coeliac disease (hasn't TV chef, Antony Worrall Thompson, already done that? ), drawing on her medical specialism in gastroenterology. I can see the BBC publication department rubbing their hands with glee at the thought of Dr Curry's forthcoming BBC books and DVDs:- 'Curry With Everything' by Dr Saliha Mahmood-Ahmed, 'Ways to Eat with Irritable Bowel Disease' by MasterChef Winner Dr Mahmood- Ahmed. Competition victory is the real recipe for success! 'Sour grapes, because your favourite, DJ Steve, didn't win', I can hear readers say. No, it's not. We've seen it all before. It's not the judges, whether they are Gregg and John or Mary Berry and Paul Hollywood, that select the winners of these TV cooking competitions, it's the show's producers. Which contestant will be the most marketable? Which contestant has the public taken to their heart (and so will buy their books and DVDs), because they cry or flutter their eyelids or are from an unrepresentative ethnic minority, or a male in a female world or a child in an adult world. It happened when my wife was a MasterChef finalist in the 1990's. The most marketable entrant and eventual winner was Greg Lewis, a 16 year old school boy, working part time in the kitchen of his local pub who had previously been a Future Cooks Finalist. Picture the headlines, 'Sixteen Year Old School Boy Wins MasterChef!' We can surely recall the headlines for Bake-Off winners British Bangladeshi, Nadiya Hussain, and stunning beauty Candice Brown, and Jane Devonshire (below), who overcame her 10 year cancer battle to win MasterChef last year. I haven't got a problem with production teams picking TV cooking competition winners, but just come clean and don't give us the likes of John Torode and Gregg Wallace pontificating over everything with a curry taste and saying it's 'sparkling and special'. I do wonder what Dr Curry can do with a few leftover carrots, some mincemeat, an overripe banana and half a tin of baked beans?